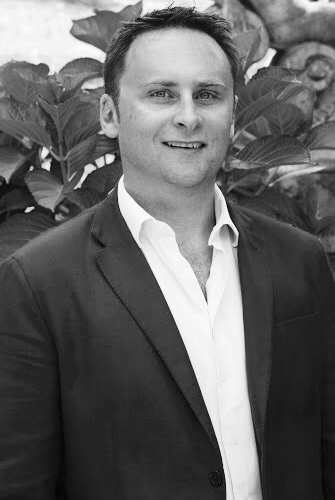 With a reputation as one of the industry’s finest advisors, Keiran Hathorn counsels executives on their careers; and has been integral to the success of some of Australia’s most exciting businesses. Keiran has placed thousands of candidates in his 19 years as a digital, data and tech recruiter. He gives confidential counsel to senior digital executives, and enjoys helping people at pivotal points in their careers. Keiran is a creative business thinker, and gives much of his time to helping clients build businesses across Australia, and now in SF. He is also deeply human. Our work, after all, is where we spend most of our time and greatly impacts our lives. Keiran gives confidential advice with compassion, and is a highly sought after advisor across the industry. An award-winning Executive Search, Technical and Digital Media Recruitment professional with over 18 years specific experience in the Digital Media sector across Australia/NZ/Asia. Focused on Executive Search within Digital Media, roles such as CEO,MD, CIO, CTO, VP Sales, VP Marketing. One of Australia’s best connected Digital/Technical recruiters with access to the finest talent across the digital landscape. Strong AWS Cloud infrastructure recruitment experience. Technical: Specific focus on iOS Apple Mobile iphone/ipad developer recruitment, extensive network. Development: E commerce, iOS, Android, php, Dev Ops. Book (Poem) Dylan Thomas’ powerful poem: Do not go gentle into that good night, Old age should burn and rave at close of day; Rage,rage against the dying of the light. Richard Branson, to spend a day on Necker Island, working on Big Wave Digital strategy as directed by Sir Richard! Always arrive early. Do your research on the company. Establish good eye contact and begin with an enthusiastic hand shake! I love swimming. I swim 4 to 5 times a week and enjoy competing in Ocean Swims on weekends. My dream is to compete in the Waikiki Roughwater Swim, Hawaii later this year. For work January – I come back to work full of inspiration, creativity and energy READY to change the world. For Holidays – I love Autumn, escaping up to Blackheath in the Blue Mountains with my family. One of Australia’s best connected Digital/Technical recruiters with access to the finest talent across the digital landscape. Keiran has over 30,000 1st LinkedIn connections and is a well regarded, powerful networker. With over 17 years at the bleeding edge of digital and data recruitment, Dayna is on every astute manager’s speed dial. 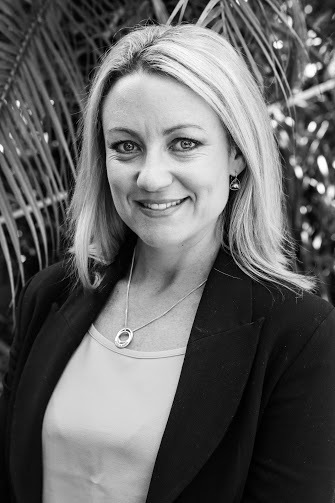 Dayna is highly regarded as an ethical consultant who builds strong partnerships to deliver outstanding, timely services to clients and candidates. She has extensive experience in both industrial and commercial sectors, and works with professional clientele to provide the most up-to-date recruitment information available in today’s competitive digital market. Dayna’s key areas of specialisation are Digital Media, Digital Marketing, Search, Data & Analytics, Digital Advertising, and Sales. Research! Know your stuff, know your interviewer and understand the business and the position in detail. When you have confidence in your understanding, you’ll excel. Social media! Facebook, LinkedIn, Snapchat, Instagram. Summer! I was born in Summer so love celebrating this and Christmas with family. I love the sunshine, beach, outdoors and the heat. I love being a recruiter as I genuinely believe in helping others and watching careers move forward and develop. What I love most is seeing a candidate I’ve placed in an entry level or mid level role and following their careers. One candidate that springs to mind; I placed as a Digital Account Manager, fast forward 5 years and she is now leading a Digital function for a massive media powerhouse, winning industry awards for her work and leading and mentoring a team of her own. Marijke is our newest Big Waver . All the way from beautiful Amsterdam. 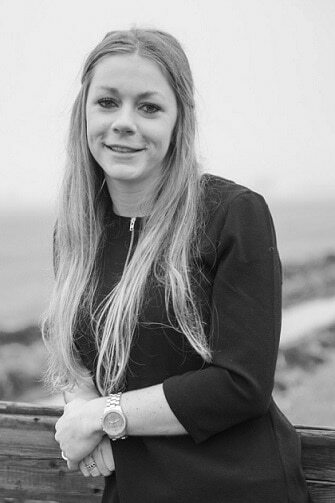 As research assistant at Big Wave Digital Marjike’s role is to take care of our Digital Marketing. Included but not limited to Facebook, Linkedin, Twitter, Instagram, edm’s and our own website. Currently studying HRM at the University of The Hague (Bachelor of Arts). If you need to know anything about Digital Marketing from Web Analytics to how to optimise SEO Marijke is our super star of knowledge. Exciting to have fresh digital strategies being implemented that are ‘Agile & Innovative’. Make sure you already did some research about the company to show your interest about it and it gives a professional impression. But most of all, enjoy the interview, relax and see what happens. Listening to music, having company of friends fancy a cold drink in the summer and cuddling with my cat. Summer! I am always getting so happy of the beautiful weather. I love to go on vacation and sightseeing some beautiful places. Judy has been with Big Wave Digital since our inception in 2010. Judy handles digital marketing , content editing and reference checks. Judy is a large part of Big Wave Digital’s success and has worked behind the scenes handling the quality of everything that we do. Identify and target new clients and roles to work on. 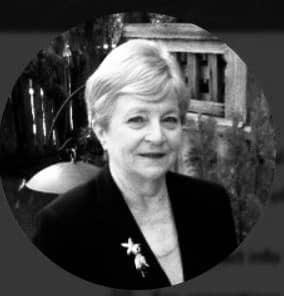 Judy comes with 30 years experience in Teaching in Vancouver , Canada. Be well prepared, be honest and friendly. Be yourself! Being on or near the water. Spring is my favourite time of the year when everything is bursting into new life -blossoms, flowers trees and baby animals. Big Wave Digital’s accountant and bookkeeper since 2011. 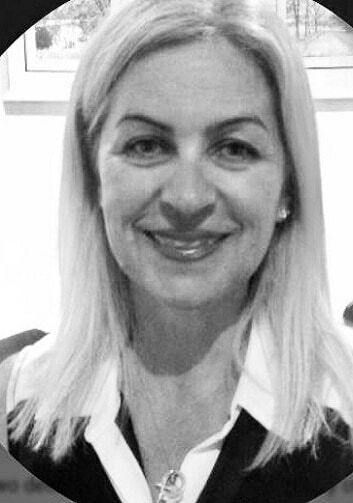 Wilma brings a world of recruitment accounting and bookkeeping experience . Skilled at BAS returns, end of year and payroll. 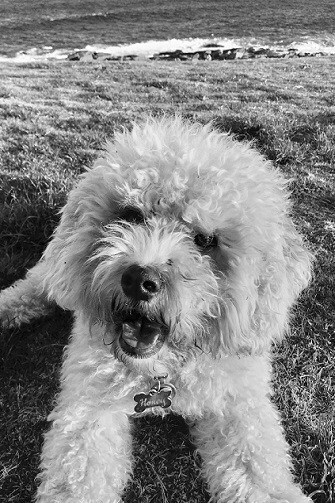 As fluffiest team member, Honey supports us with her cuteness and bubbly personality. Honey is always up for a cuddle or walk, which helps us to get a break from work, before we focus again on finding top talents. 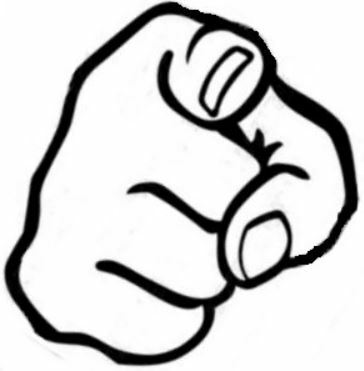 Are you our next BIG WAVER ? My name is Keiran Hathorn and I run Big Wave Digital. As you probably ascertained, we’re a Digital, Data & Tech recruitment team based in leafy Paddington, Sydney. We also have staff in Byron Bay, Wollongong and Vancouver. And we’re growing into Melbourne, Canberra and the U.S.
I’ve been in recruitment for almost 20 years. I still love the buzz that winning in recruitment gives you. Certain ‘successful’ character traits stand out to me in people whom I know will win in the wonderful world of recruitment. And most importantly, a sense of humour. This is quite the combo, but I know what works and best performers of this balancing act possess all of these qualities. I feel that you can have your cake and eat it too.